Each year, Ohio Farm Bureau’s grassroots policy development process surfaces those issues that have a significant impact on production agriculture, our food system and our communities. These priorities are where Farm Bureau will focus efforts for the continued strength and success of Ohio agriculture in 2019. No bill is more important to the operation of key state agencies and programs that support agriculture than the state’s two year operating budget. The Ohio Department of Agriculture must be funded at levels that allow it to effectively carry out its core mission as well as responsibilities such as the ongoing implementation of the federal Food Safety Modernization Act, nutrient management regulations, fertilizer applicator certifications, meat processing inspections, livestock care standards, dog breeding and oversight of Ohio’s Soil & Water Conservation Division. Farm Bureau also will support funding for water quality programs that produce science-based data and strategies, and can verify on-the-ground practices and results to protect Ohio’s water resources. This includes support for the Ohio Sea Grant program, OSU Extension and Heidelberg’s Water Quality Lab as well as dollars for infrastructure and equipment needed to solve the problem. Funding for Ohio Agricultural Research and Development Center, the Agricultural Technical Institute, Soil and Water Conservation Districts, and agricultural education programs is also vital to agriculture’s success. Many other policy decisions that affect Ohio’s rural economy will be made in the budget. 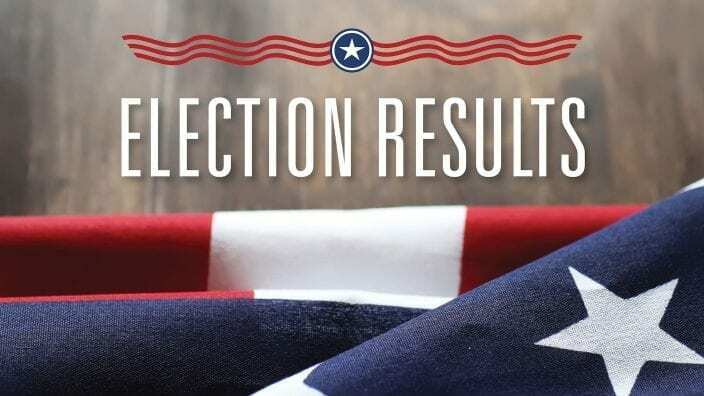 Farm Bureau will engage on these issues, which may include workforce development programming at Ohio’s land grant institutions, including both Ohio State University and Central State, health care accessibility and various regulatory changes. Challenges to private property rights continue to be an issue across Ohio whether from governmental entities or private companies and organizations. Farm Bureau will advocate for additional landowner protections including further clarification of eminent domain power for private uses, streamlined judicial procedures and stronger requirements for local government use of private land. Mounting pressure against agricultural and property rights are also becoming more prevalent from other avenues such as ballot initiatives, judicial challenges or nuisance lawsuits. Farm Bureau will continue to engage in these spaces fighting for the ability of farmers to be able to freely and responsibly operate for generations to come. Farm Bureau will be a leader in helping identify solutions and opportunities to help address our water quality challenges and reduce nutrient runoff. Creating a clean water trust to have dedicated resources needed for science-based solutions will be a priority. Advancing research and real-world examples of the best land management practices and sharing those results with both farmers and consumers will continue to be the focus of the Blanchard River Demonstration Farms Network. Creating tools and programs that assist our members in implementing best management practices on their farms will be a key component. Farm Bureau will remain focused on being the voice for agriculture in making sure we have a seat at the table and that discussions surrounding policies to combat water quality issues remain fair, targeted and science-based. The integration, maintenance and expansion of the state’s highway, rail, water and air systems is important to ensure all Ohioans have access to vital goods, services and markets. Having a properly maintained and funded transportation network is critical. Farm owners and their employees also need access to this transportation network based on reasonable regulations for their goods and farm machinery. Farm Bureau will work to ensure those regulations include Commercial Driver’s License and axle weight limit exemptions for the operation of farm trucks and/or transporting machinery as part of farm and agribusiness operations. As infrastructure improvements are made, Farm Bureau will be there to make sure farm machinery will continue to have access to the roadways. To increase economic development, educational opportunities, and competitiveness, Farm Bureau supports legislation and initiatives that bring proper infrastructure and affordable broadband and high speed internet access to unserved and underserved parts of the state. Ohio Farm Bureau will continue to pursue incentives for young and beginning farmers. With many farmers approaching retirement, it is crucial for the next generation to be able to step into that role. Farm Bureau will explore the option of tax incentives to assist young and beginning farmers along with other incentives or regulatory hurdles to make Ohio agriculture attractive and accessible for generations to come. To ensure strong communities and Ohio’s role as an agricultural leader, employers need a skilled and reliable workforce. Many jobs in agriculture require the kind of training students are receiving today in career tech and agricultural education programs. Farm Bureau will advocate for career tech education to encourage growth of ag education programs as well as support the FFA and 4-H programs particularly with student access to excellent facilities. Value-added enterprises in Ohio, such as food processors, wineries and distilleries, create numerous economic opportunities for local businesses including farms. Farm Bureau will continue to support the development of businesses that produce value-added products from locally grown agricultural commodities. 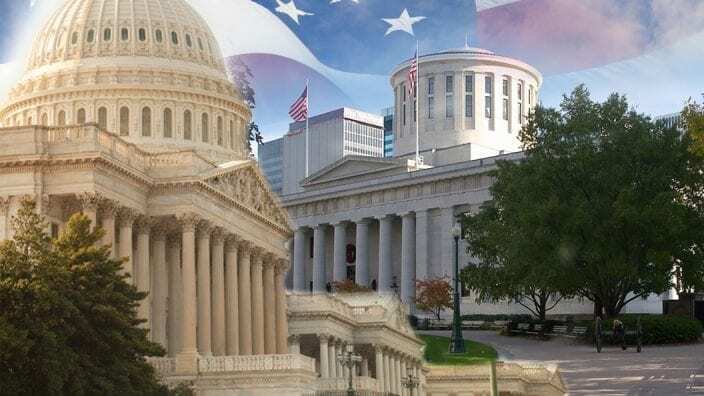 Whether discussing uncertainty surrounding regulations, paperwork or simply the struggle to meet all the regulations and stay in business, regulatory reform must continue to be at the forefront of discussions when addressing Ohio’s business climate. Agriculture is being called upon to provide feed stocks to help produce energy, as well as accommodate generation, transmission and distribution infrastructure on farmland. Farm Bureau will advocate for greater transparency and education for royalty holders. Additionally, it is important to promote a diversified energy portfolio and continue to assist in the development of the state’s comprehensive energy policy. Opiate addiction has become an epidemic in the state, harming families and impeding workforce development for employers. Ohio Farm Bureau will connect members with efforts led by experts working in prevention, treatment and law enforcement. While engaging a wide range of stakeholders, OFBF will focus on grassroots initiatives that offer prevention strategies for youth and adult leaders of youth programs such as 4-H and FFA. Farm Bureau will support actions to mitigate the impacts of a downturn in crop prices, as well as actions to address the specific needs of beginning farmers. Farm Bureau will work to advance legislation that addresses agriculture’s long- and short-term labor needs including support for needed immigration reform. We will continue our work on tax reform legislation by supporting the full implementation of enacted provisions that reduce farmers’ tax burden and make sure the provisions in the farm bill are fully and responsibly implemented. All Americans, including farmers, need a regulatory system that is fair, takes economic impacts into account and respects our freedoms. 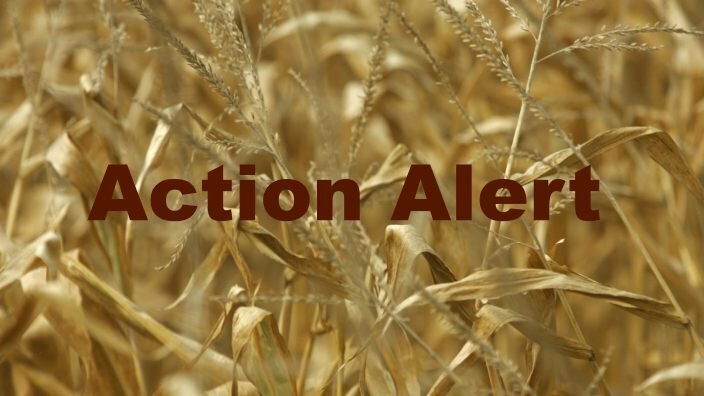 Farm Bureau will oppose expansion of federal jurisdiction under the Clean Water Act, strive to advance legislation to reform the Endangered Species Act, preserve farmers’ land-use and water rights, and improve the federal regulatory process. Technology enables farmers to be more productive and efficient in using resources. Farm Bureau will protect farmers’ access to and use of biotechnology, crop protectants and other tools, and support efforts to help consumers understand the importance of the use of technologies in agriculture. Farm Bureau also will work to protect farmers’ interests concerning other technologies, including electronic monitoring and reporting as well as data management and services. With 95 percent of the world’s population living outside the United States, American farmers must have access to foreign markets if we are to boost farm profitability and sustain our agricultural industry for the next generation. Farm Bureau will work for greater access to global markets both through new trade agreements and enforcement of existing trade commitments. The nation’s roads, bridges, locks and dams, ports and waterway system are vital components of the transportation network needed for agriculture’s success. There are decades worth of backlogs for needed repairs and improvements to the U.S. transportation infrastructure and Farm Bureau will continue to advocate for investments in these important areas.Along with transportation, the need for more access to broadband technologies and higher speed internet throughout rural Ohio remains a priority to boost our economy and create opportunities for job development and growth.